Paul Carroll has just posted a full review of the new released Zeiss Batis 85mm f/1.8 Lens (Amazon| B&H| Adorama| eBay) at the DxOMark. Achieving an overall score of 39 points tested on Sony A7R, Zeiss Batis 85mm f/1.8 lens is an excellent performer, only behind the Sony FE 90mm f/2.8 and Zeiss Sonnar T 55mm f/1.8. 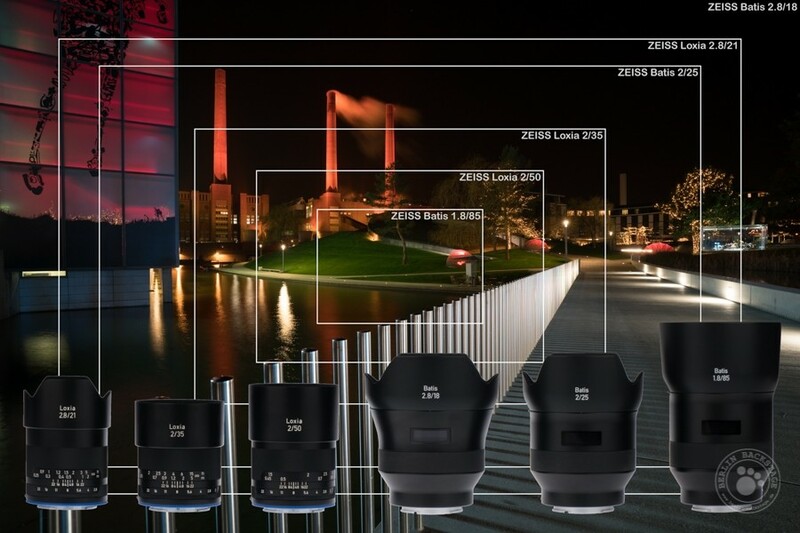 This entry was posted in Zeiss Lens and tagged Zeiss Batis 85mm f/1.8 lens, Zeiss lens rumors on May 21, 2016 by admin. 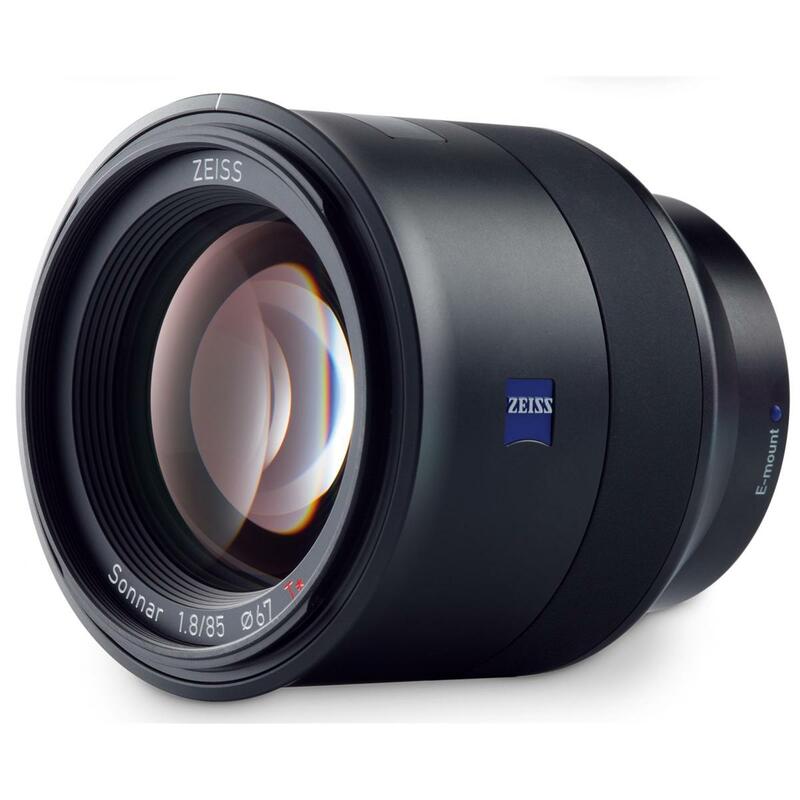 The new released Zeiss Batis 85mm f/1.8 Lens is now in stock at B&H at last!!! You won’t over price and can Receive 4% Reward instead. 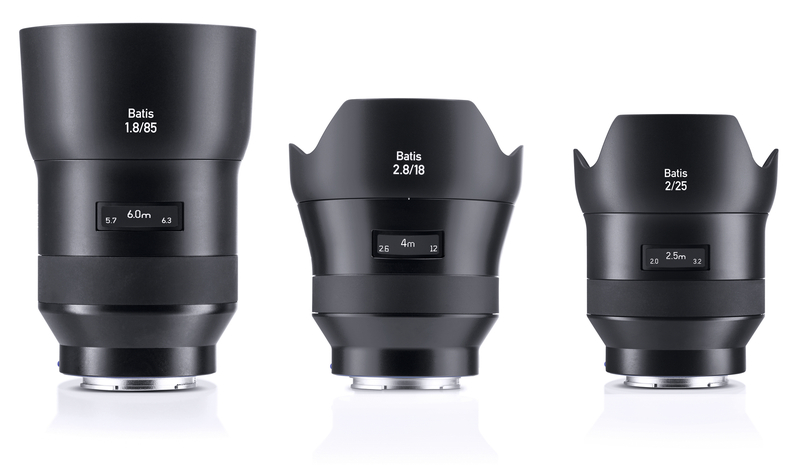 While the other Zeiss Batis 25mm f/2 Lens is still BACK-ORDERED. Both lenses are must-haves for the Sony shooter. 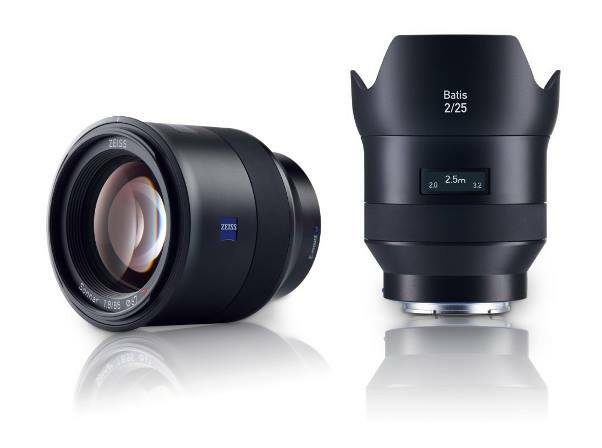 This entry was posted in Zeiss Lens and tagged Zeiss Batis 85mm f/1.8 lens, Zeiss lens rumors on April 8, 2016 by admin.